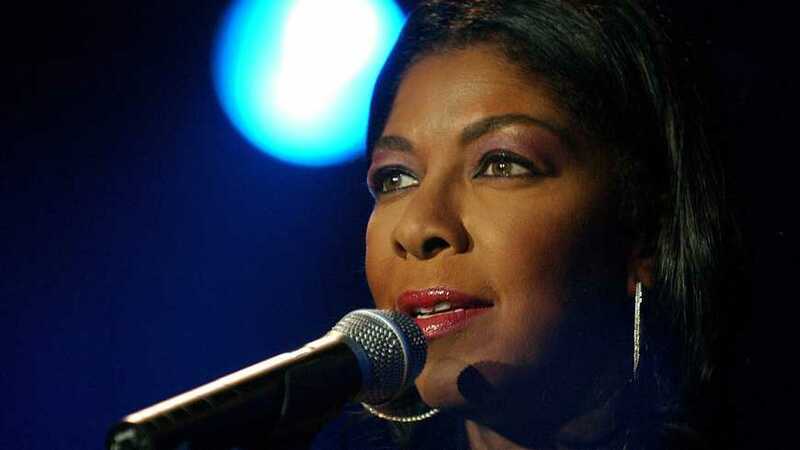 Natalie Cole Cole died Thursday evening at Cedar Sinai Hospital in Los Angeles due to complications from ongoing health issues, her family said in a statement. Besides early problems with drug abuse, she battled hepatitis C and later had a kidney transplant. “Natalie fought a fierce, courageous battle, dying how she lived … with dignity, strength and honor. Our beloved Mother and sister will be greatly missed and remain UNFORGETTABLE in our hearts forever,” read the statement from her son, Robert Yancy, and sisters, Timolin and Casey Cole. And she will remain victorious and unforgettable thanks to her outstanding talent and to the modern media wizardry that allowed her to record an unprecedented “duet” of the classic Unforgettable with her late, legendary father, Nat King Cole, who died in 1965. The resulting 1991 album, Unforgettable…With Love, was a vocal tour de force, resulting in showers of sales and accolades for Natalie. More important to her, it allowed her to re-establish a bond with the adored father she lost when she was 15. It’s no wonder it won the Grammy album of the year. The music industry mourned Cole’s death, from top executives to stars from her father’s era to stars of her own era. Cole continued to tour, receiving dialysis three times a week between performances. During a March 2009 appearance on Larry King Live, her fans’ love for her was apparent. The show received dozens of emails from fans offering her replacement kidneys. “To have your life saved by someone you don’t even know — oh, God. God bless them,” Cole told AARP Magazine in 2009. In recent months Cole had canceled many appearances citing a medical procedure and subsequent stay at the hospital. She canceled her November and December performances with the San Francisco Symphony due to “a medical procedure which precipitated a lengthy hospital stay,” according to a statement by the symphony in October.